One of the most common questions asked of personal injury lawyers serving Tracy and Livermore is, “How much is my claim worth?” No attorney can precisely predict how much money you could receive in a jury award or settlement, but you can get an estimate of your compensatory damages. 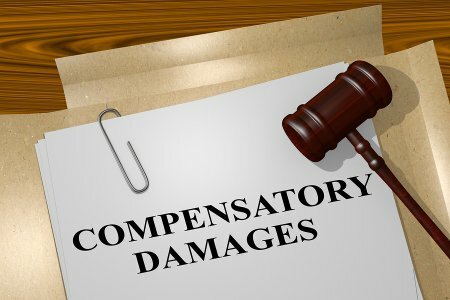 Compensatory damages refer to the money intended to compensate you for the actual amount you lost because of the other person’s negligence. In other words, compensatory damages include your related medical bills, lost wages, and property damage. If your neighbor’s dog attacks you and destroys your designer handbag, your compensatory damages would include the value of that handbag. You can help your attorney develop an accurate estimate of your damages by keeping track of all of your expenses in the wake of the incident. Save receipts for all of your pharmacy co-pays, and save any other documentation, such a estimates for your car repairs if the incident was an auto accident. Litigation regarding dog bite injuries isn’t as common as auto accident claims. Because of this, not all personal injury lawyers have experience handling these cases. 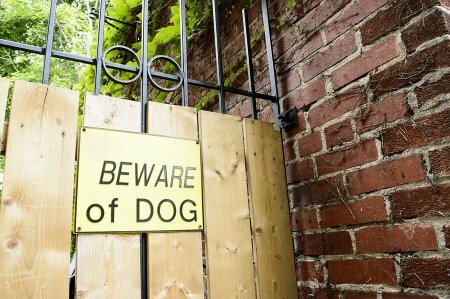 Since the damage from a dog attack can cause substantial, lasting consequences for your finances and health, it’s essential to work with a lawyer in Tracy or Livermore who does have experience in this area. Get in touch with an attorney as soon as possible to discuss how you can support your claim with documented evidence. A dog bite should always be considered a medical emergency, even if the bite wound doesn’t appear to be severe. Dog bites are notorious for transmitting infectious diseases, and the wound may be worse than it looks. Additionally, going to the ER or urgent care clinic immediately is an easy way to document your injuries and their cause. Remember to tell the nurse and the physician that your injuries were caused by someone else’s dog. Ask them to record that fact in your medical record. Call your local animal control agency. Get in touch with animal control officers right away to report the incident. Give them as much information as you can about the dog, the location of the attack, and who owns the dog, if you know this person. Ask how you can obtain a written copy of the incident report. While waiting to be treated at the hospital, take lots of pictures of your wounds. Place a common object next to each wound to document its relative size. A quarter or credit card would work well. Keep track of your missed work days. If you expect to miss time at work, ask the ER doctor to write a note to that effect. Even if your employer doesn’t require a note, it will be helpful for your case. Keep track of each day you miss, the wages you would have earned, and whether any of your benefits were affected. Your injury lawyer needs copies of all of these documents and logs.